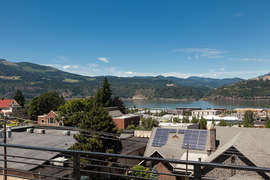 Glorious downtown Hood River living at its best. 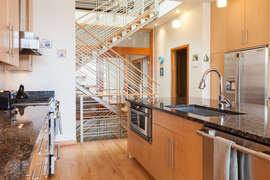 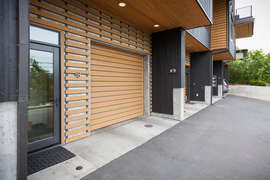 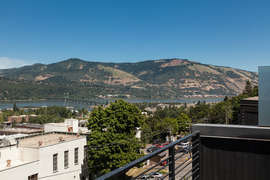 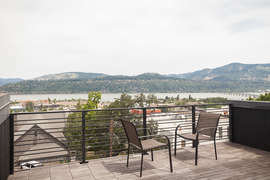 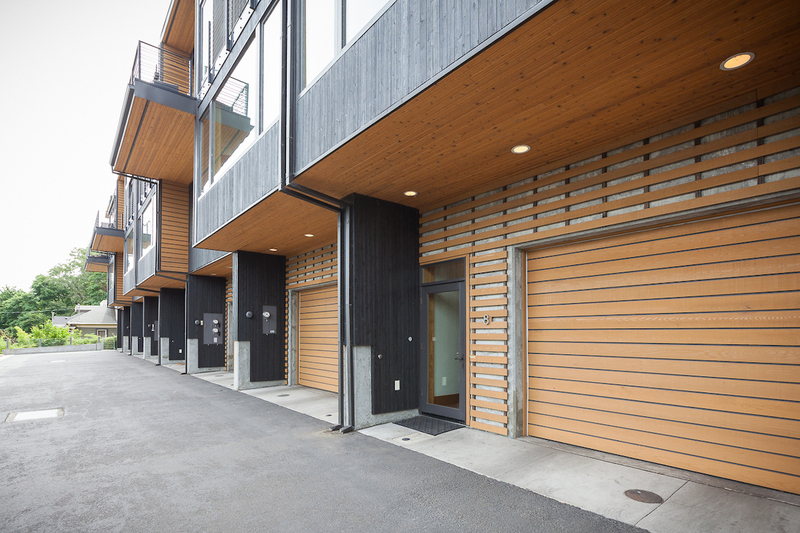 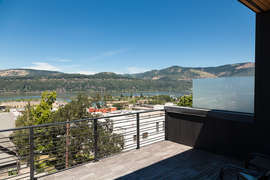 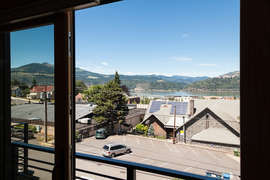 This luxury, urban, loft boasts spectacular views of the classic Columbia bridges, the iconic Hood River bridge and scenic White Salmon. 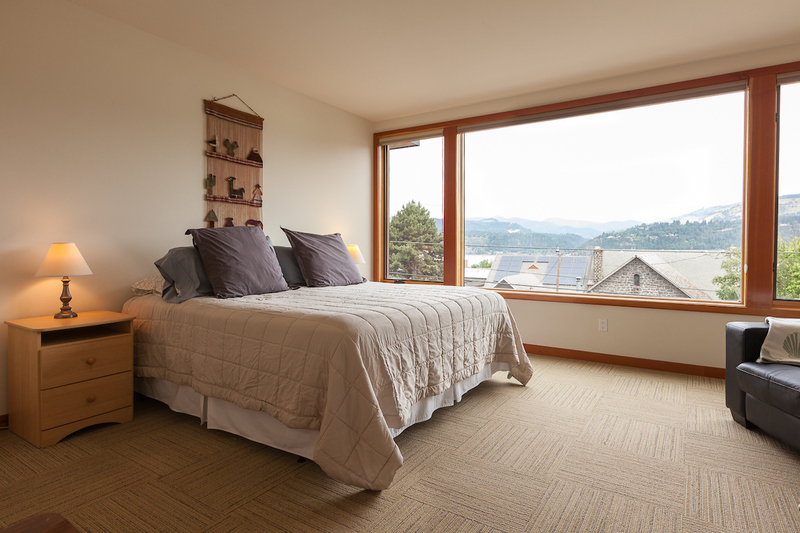 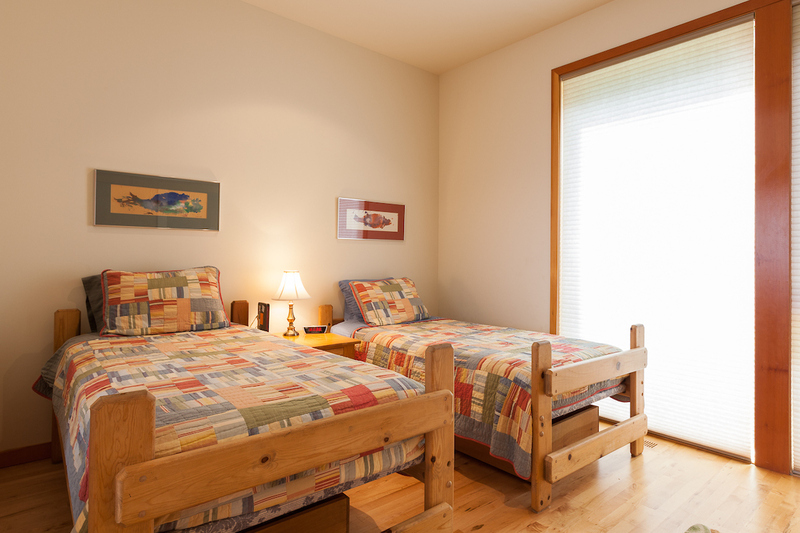 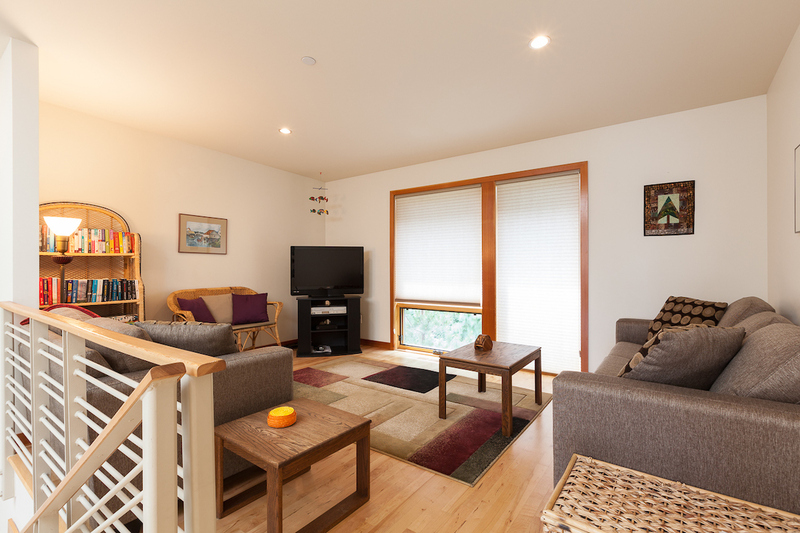 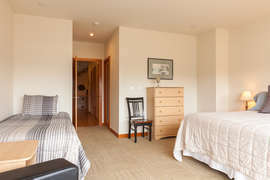 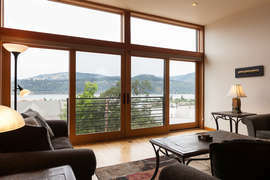 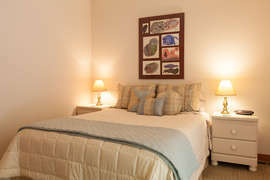 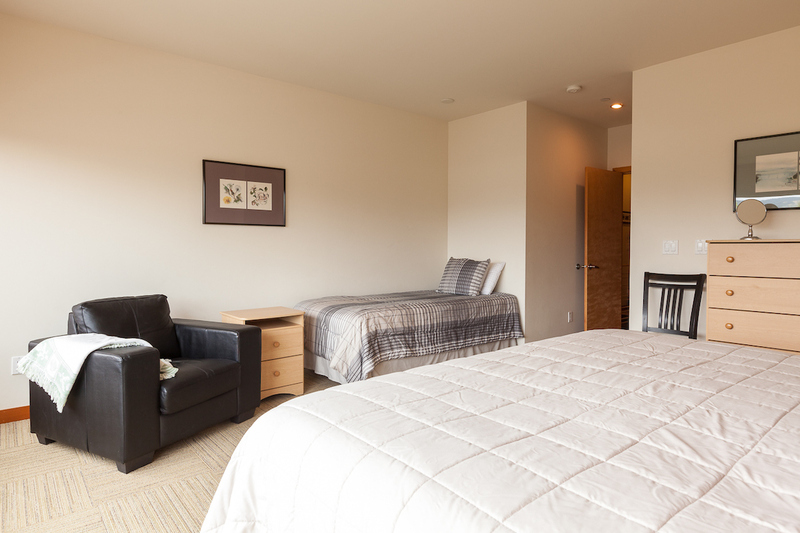 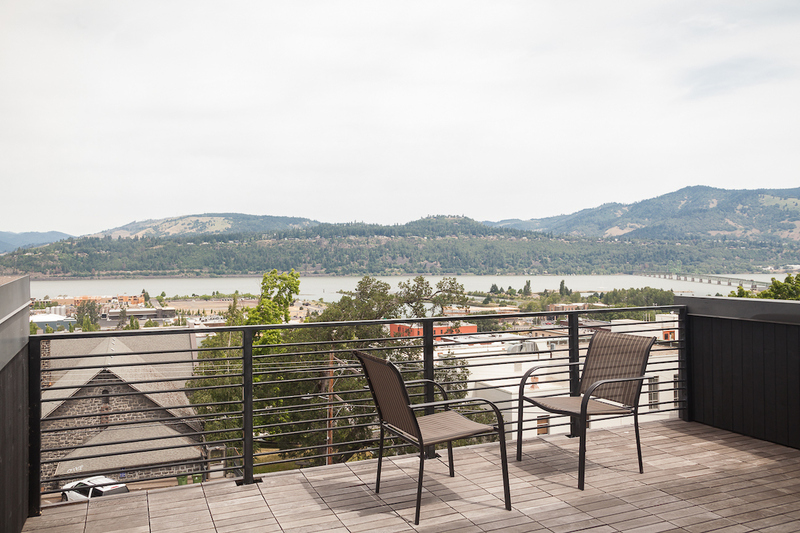 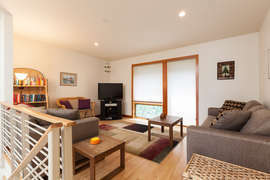 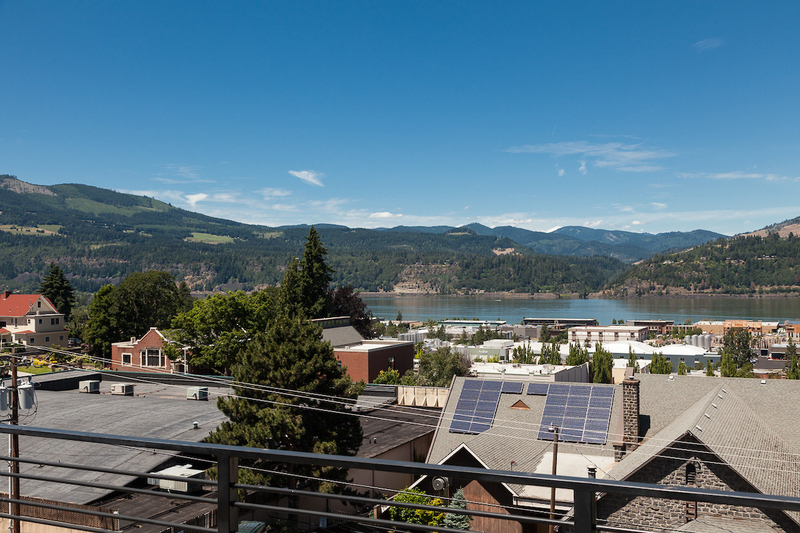 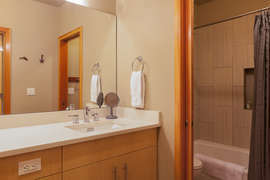 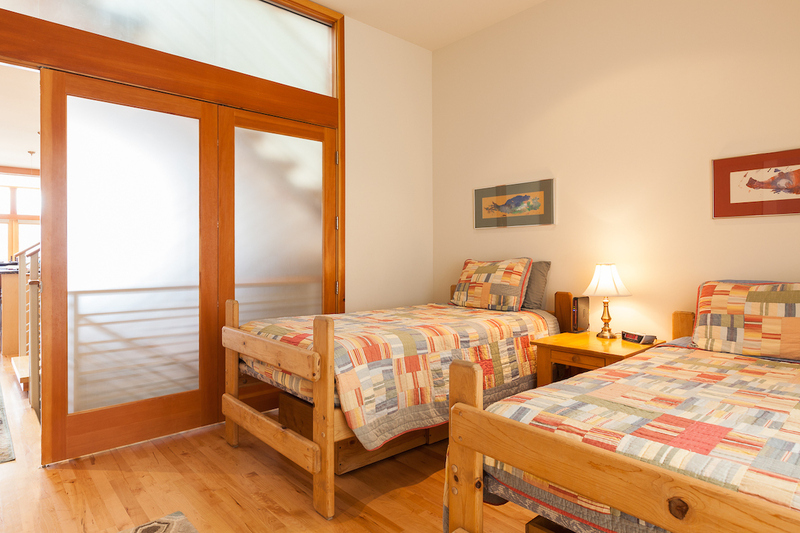 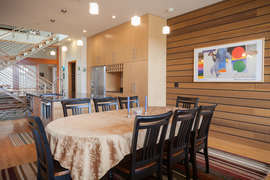 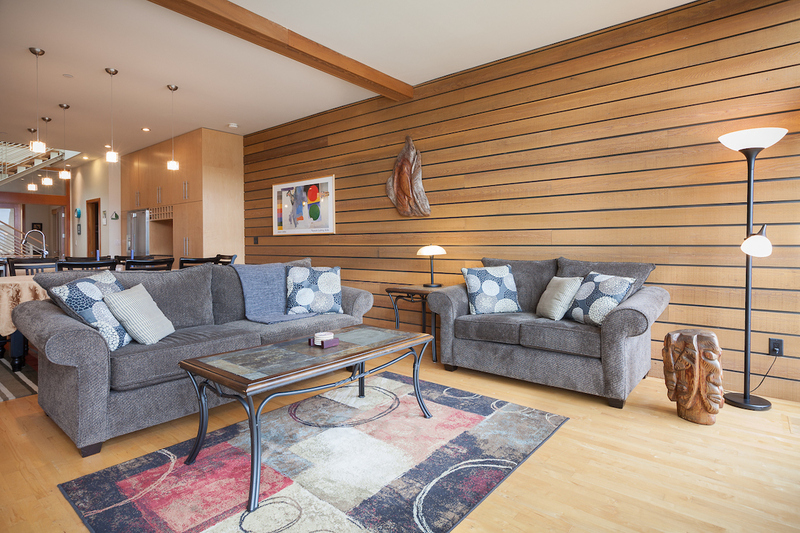 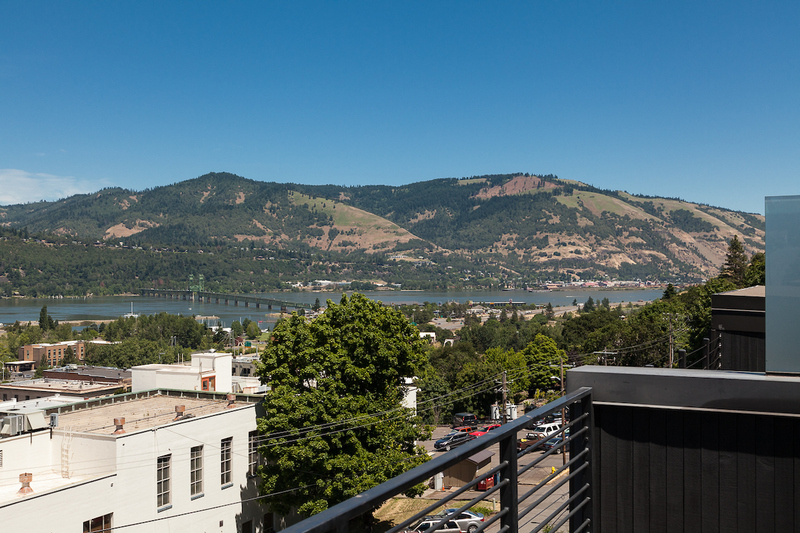 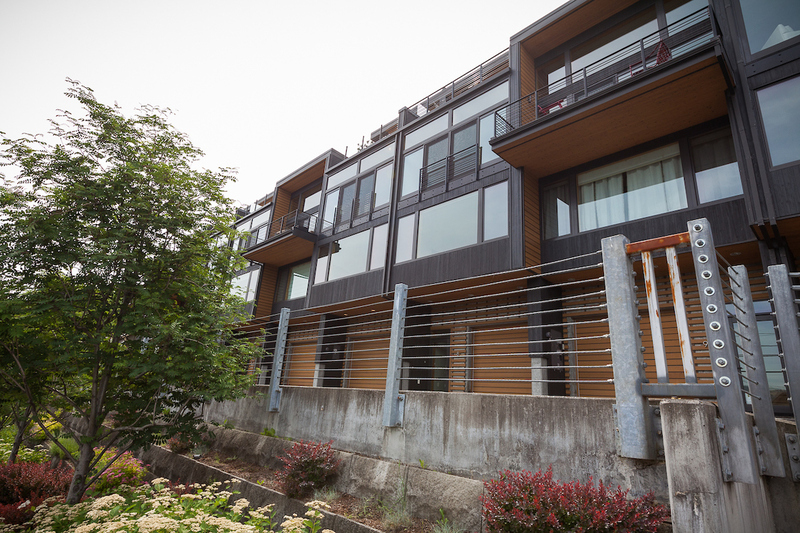 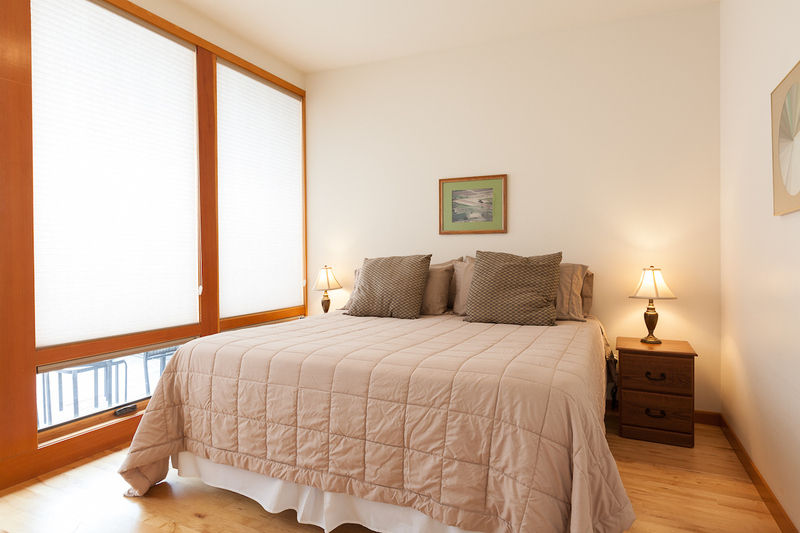 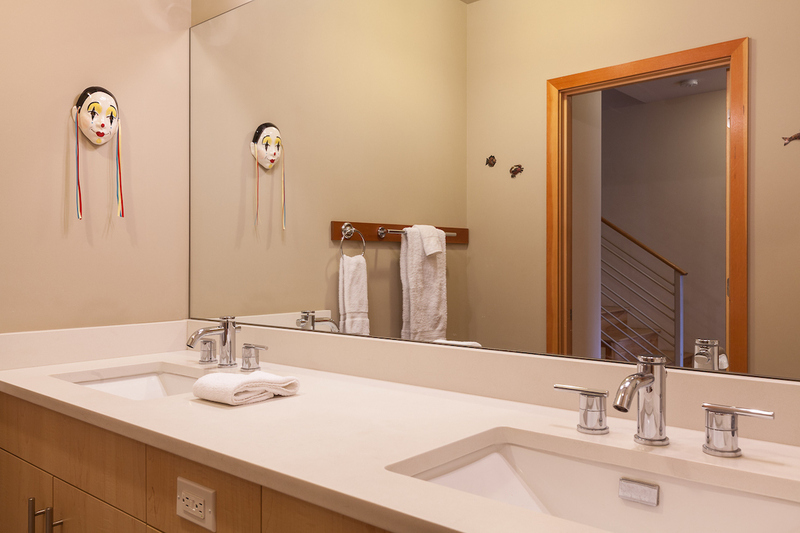 Take in panoramic views of the river action and hills of the gorge from the wall of windows. 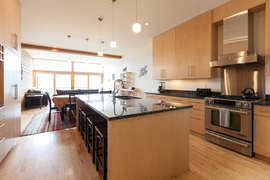 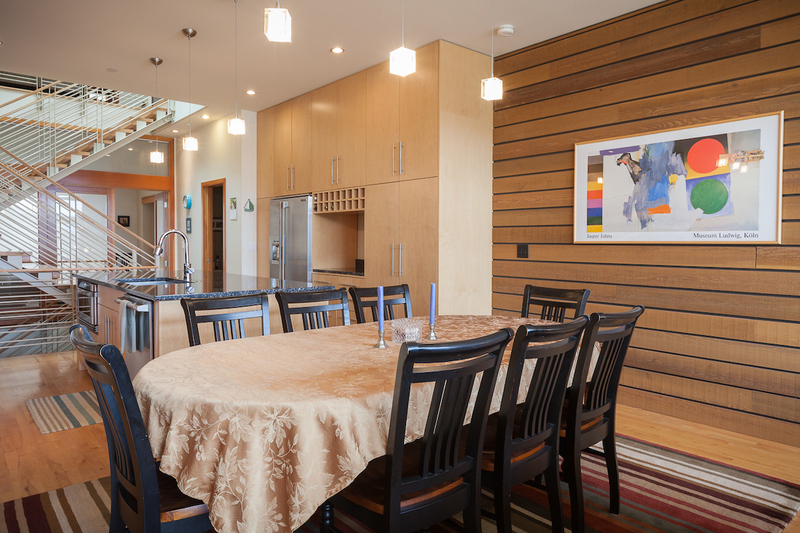 Light floods into the bright, contemporary living/dining space from the windows and skylights. 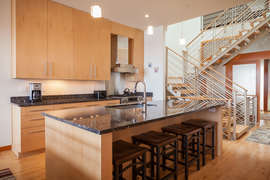 Chefs are included in the group as they create delights from local produce in the entertainers kitchen featuring stainless appliances and quartz counter tops. 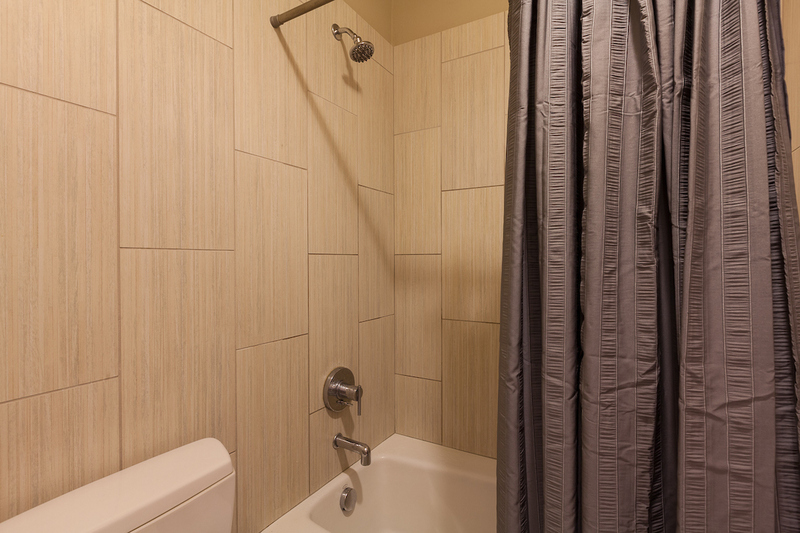 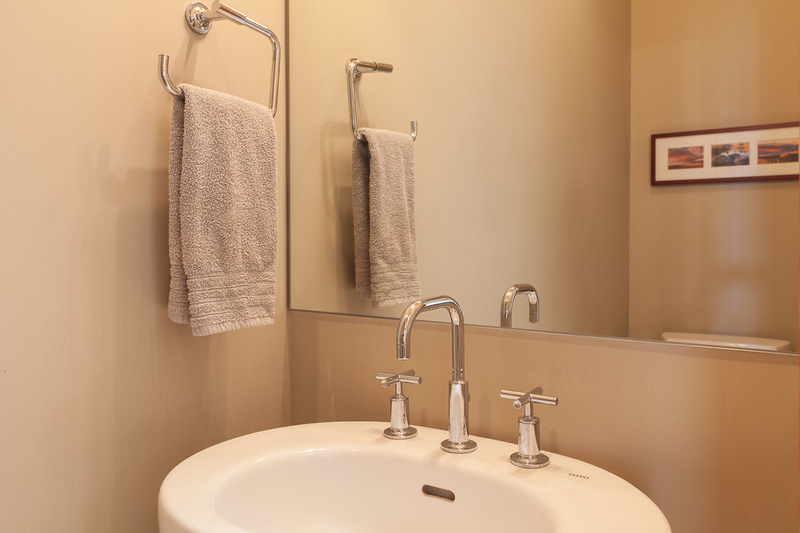 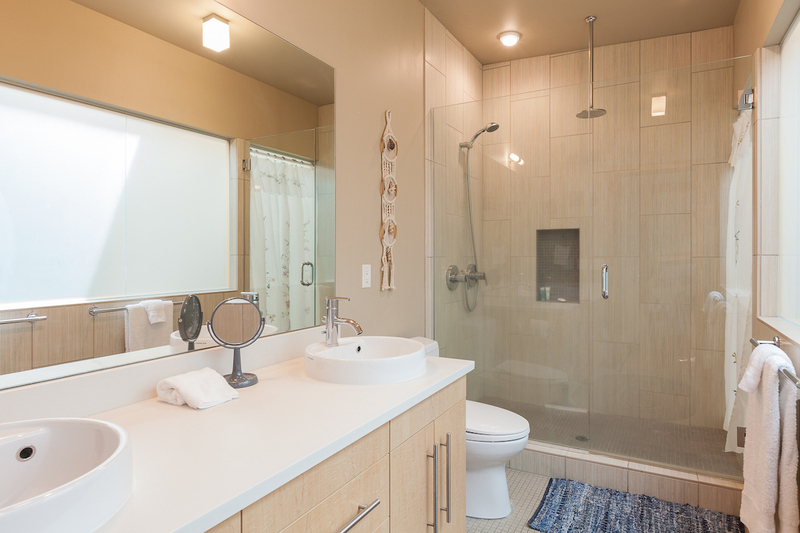 Topping the three levels is the glorious master with custom bathroom and private deck. 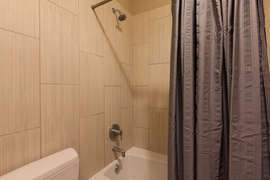 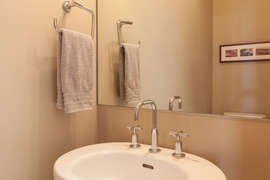 This a perfect spot for several couples with access to luxurious bathrooms and plenty of space for privacy as well as ample shared living areas. 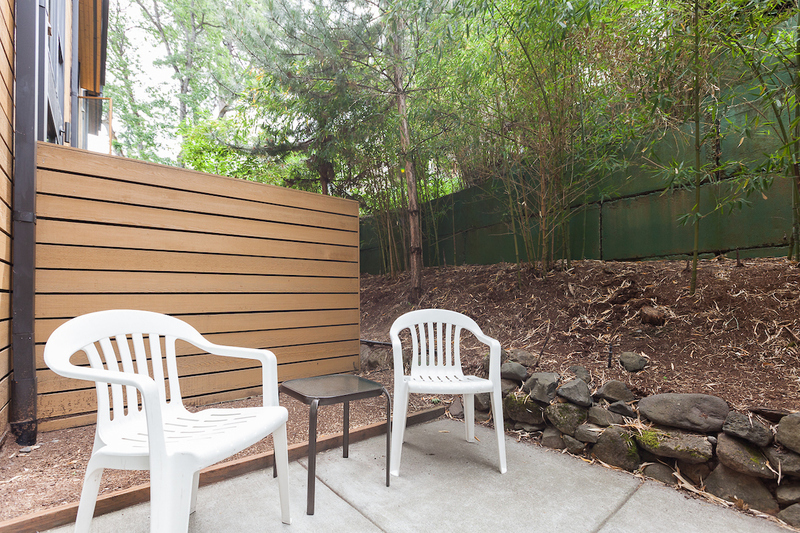 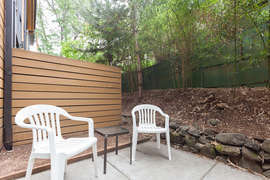 The back patio is a sunny spot for morning coffee and sheltered evening BBQ's. 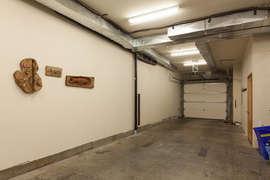 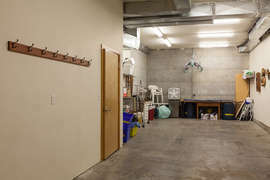 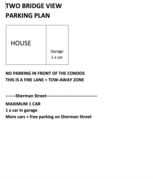 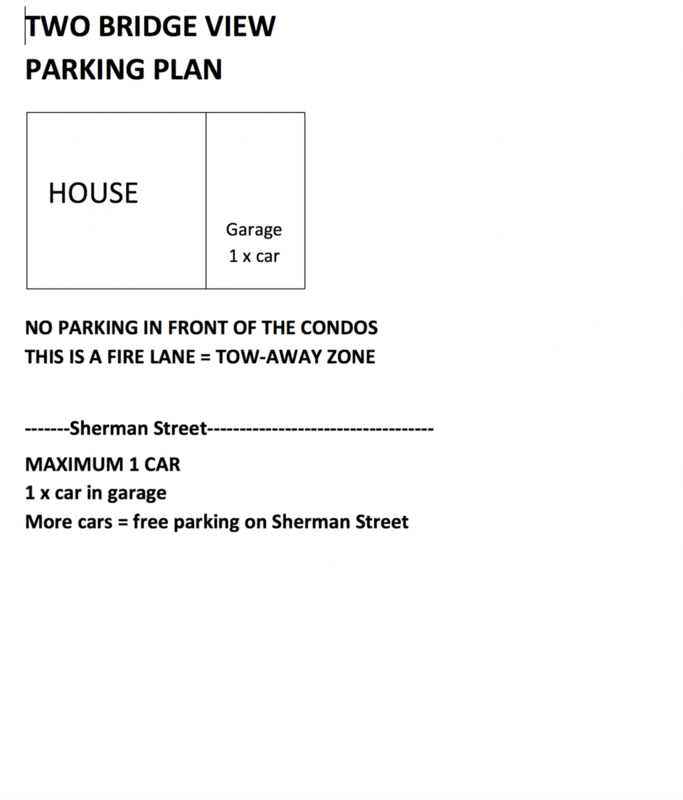 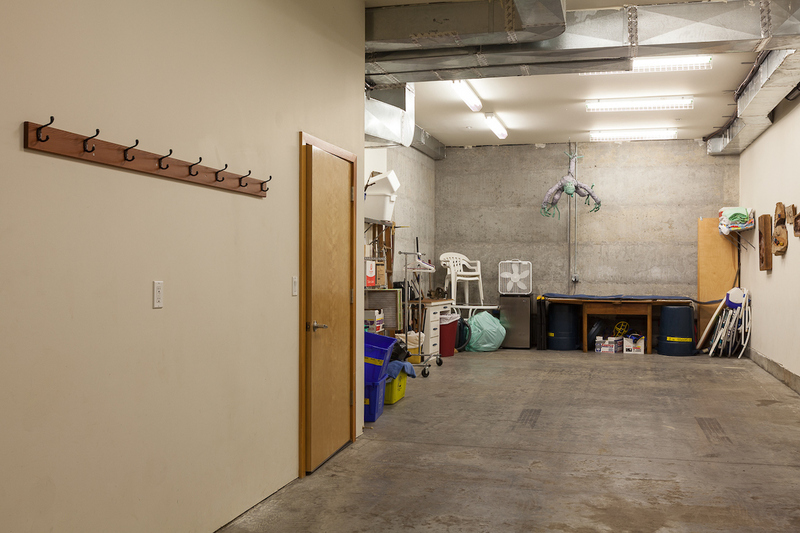 Loft has garage parking for two cars and storing gear. Two minute stroll to all the fun of downtown. This home is not suitable for small children.